SMERU manages an internal library, which contains almost 7,000 books and eBooks, including all of SMERU’s publications. These materials cover various subjects, including poverty, economy, development, education, and statistical data. 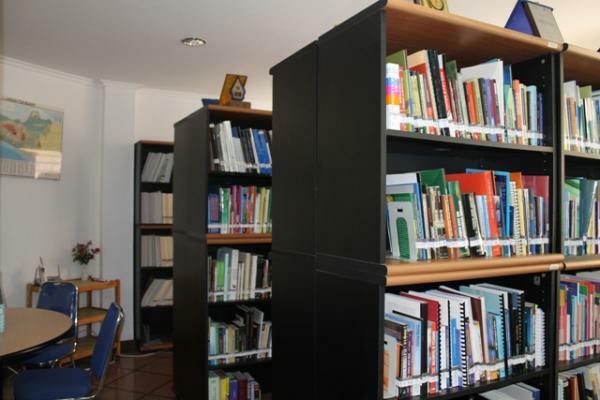 Because our library collection has been developed to support most of our research, it contains various materials related to research methods, public policy discourse, and statistics from various provinces and districts and cities. Although it is not a public library, you can make an appointment with our librarian, Stevanus Yulyanto, at syulyanto@smeru.or.id in advance to visit our library and make use of our collection.